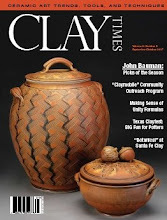 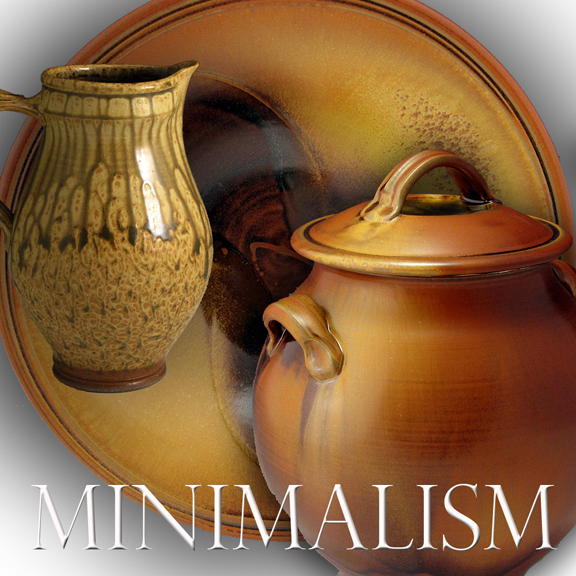 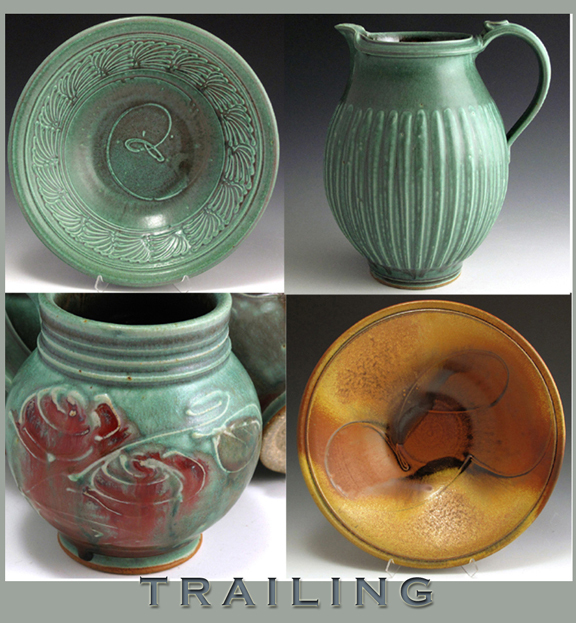 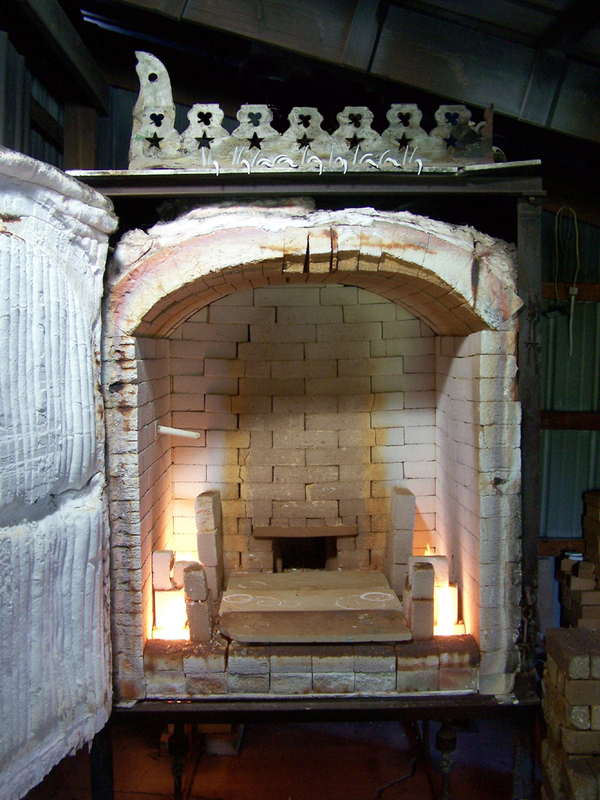 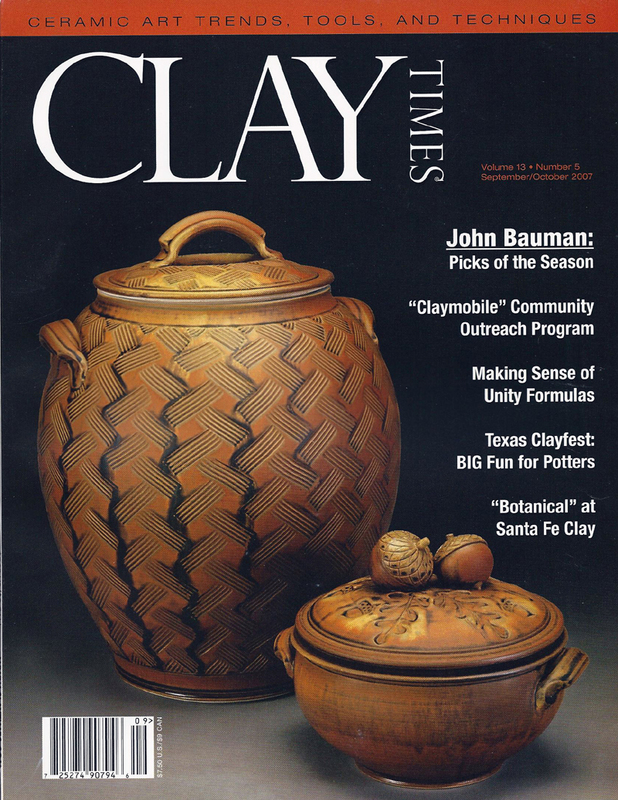 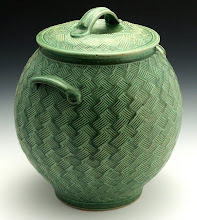 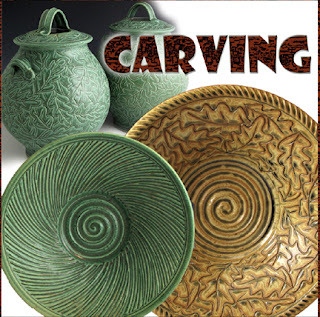 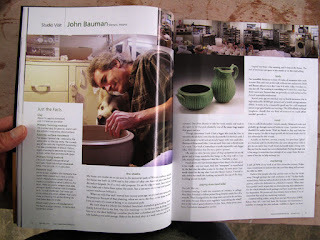 For forty years I’ve been forging a living for myself and my family by making and selling pottery. 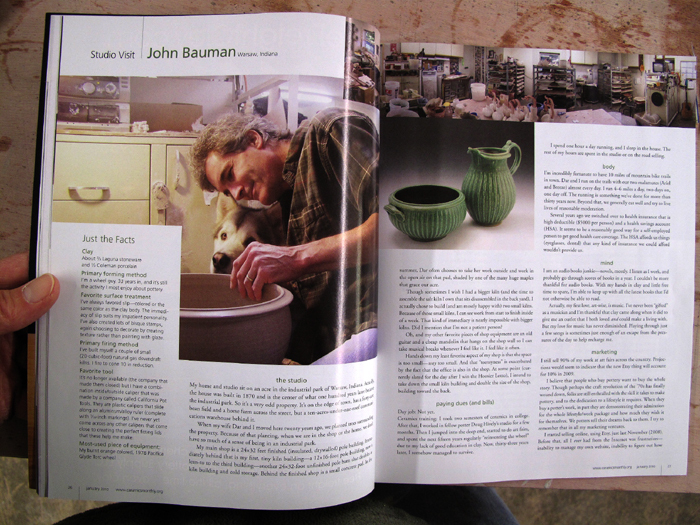 when Ceramics Monthly began their “Studio Visits” segment. 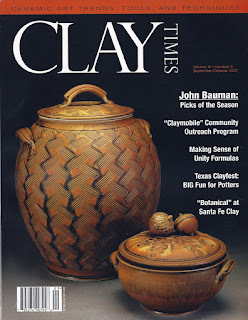 And maybe you’re one of the thousands who have read some of my pottery poems, prayers, and parodies on my blog -- baumanstoneware.blogspot.com. 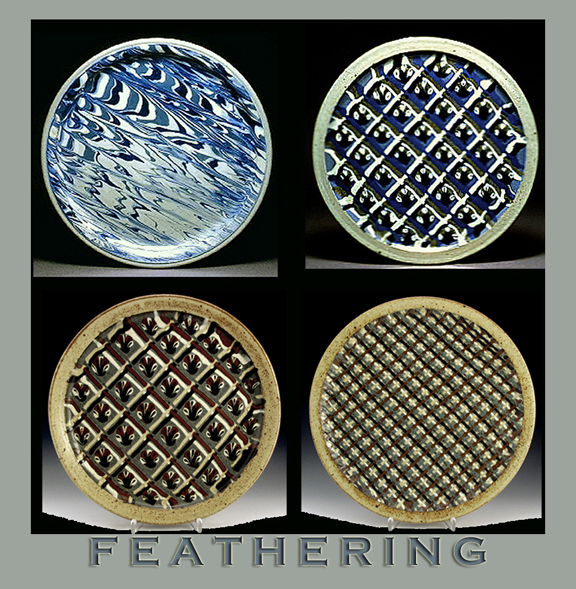 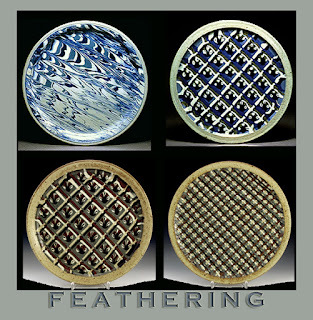 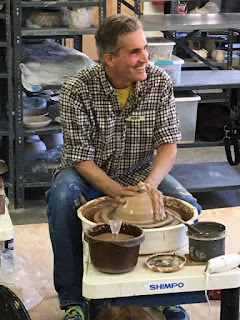 Though I am part of that family of American potters raised on craftsmanship, detail, design, and function, I just might have arrived into that family by a different route – a route that involved a lot of trial and error and learning things in a manner different from my contemporaries. 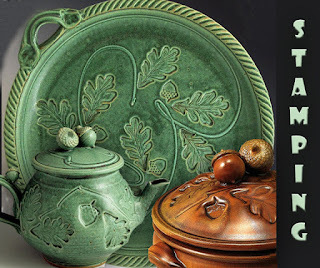 That means my pottery isn’t like anyone else’s. 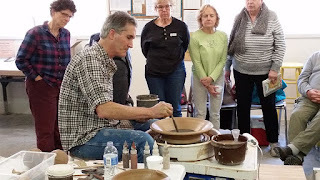 Through my 40 years of practical experience in clay I have been well prepared to meet the aspiring potter at the point of their curiosity, get them where they want to go, develop a vocabulary in clay, and learn ways to make their own pots say what they want them to say. The techniques I can demonstrate aren’t simply academic exercises or experiments. They are road-tested ideas that have proven themselves over thousands of pieces. 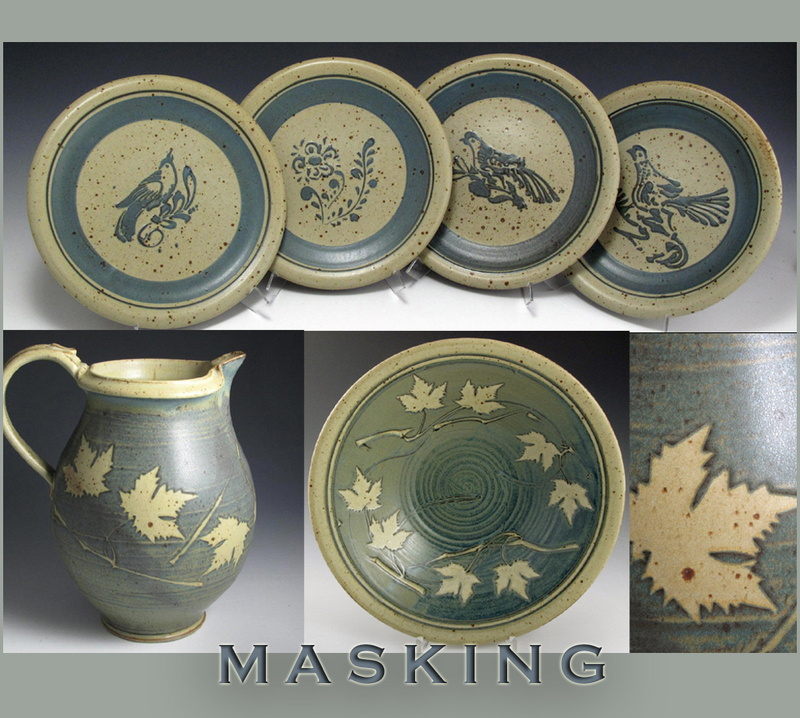 Marketable pieces. 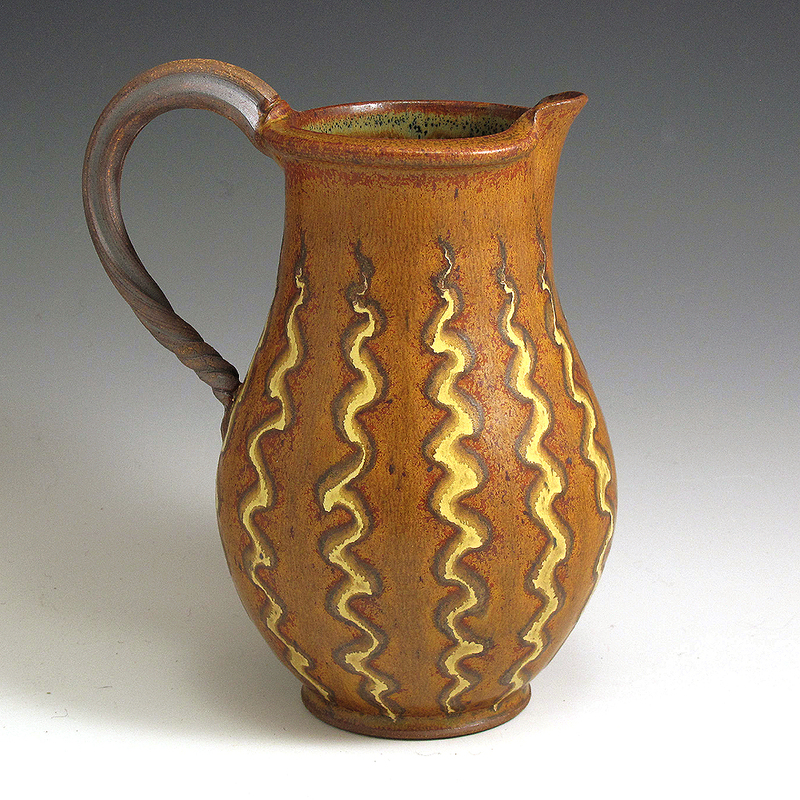 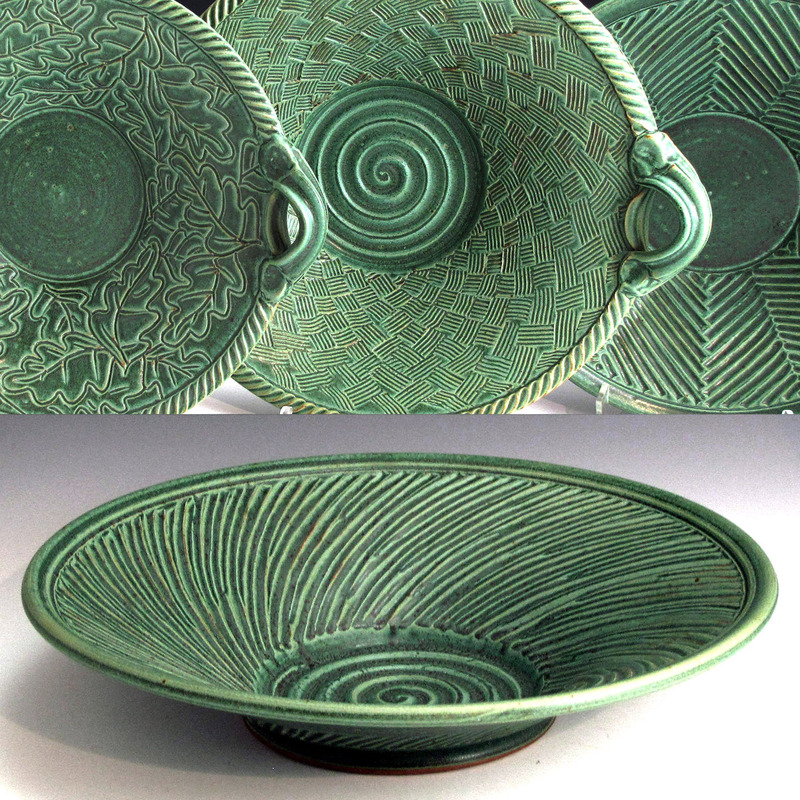 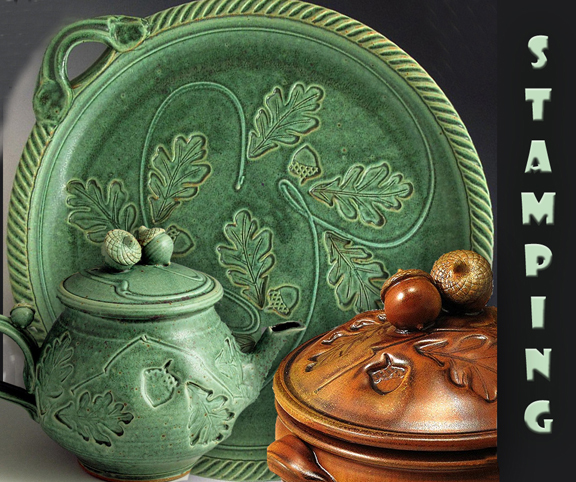 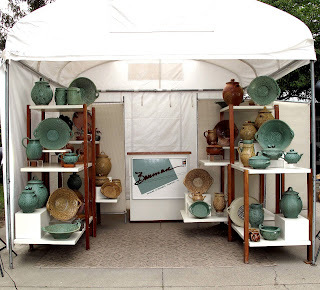 So marketable that in my forty-year career I have been the top pottery seller at several of the largest art fairs in the country – Ann Arbor Summer Art Fair, and Saint James Court Art Show, Dillsboro Potter Festival just to name a few. 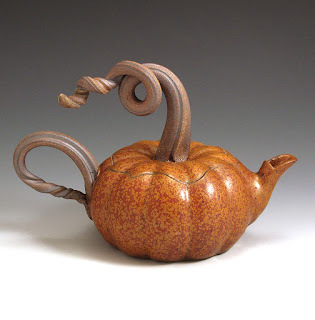 But I also know when to let go and let glaze and form speak for itself. I have a reputation for a great deal of detail in my work. 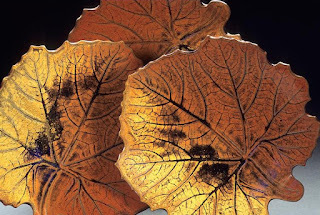 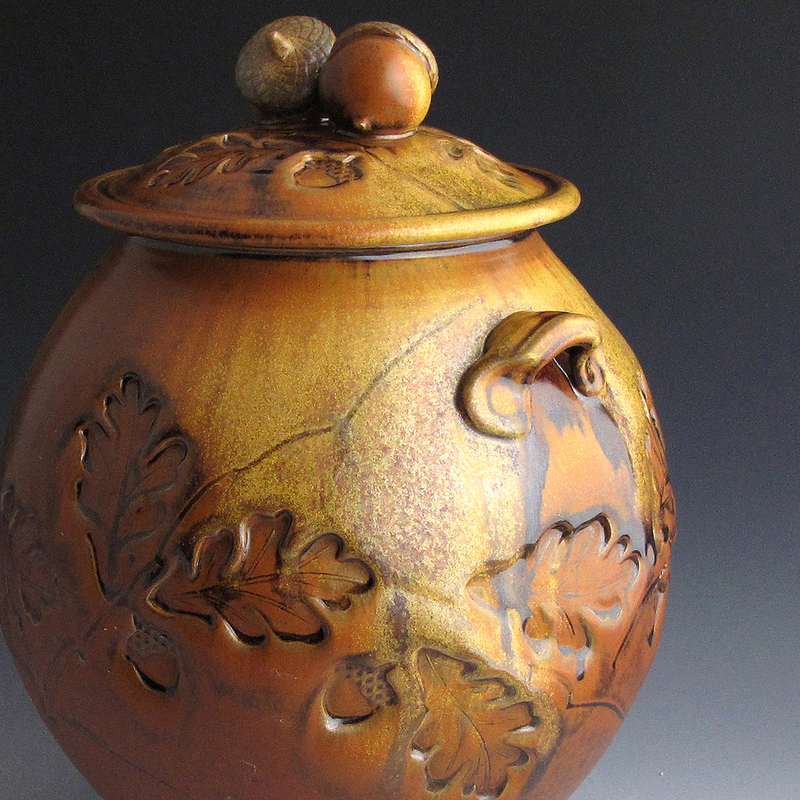 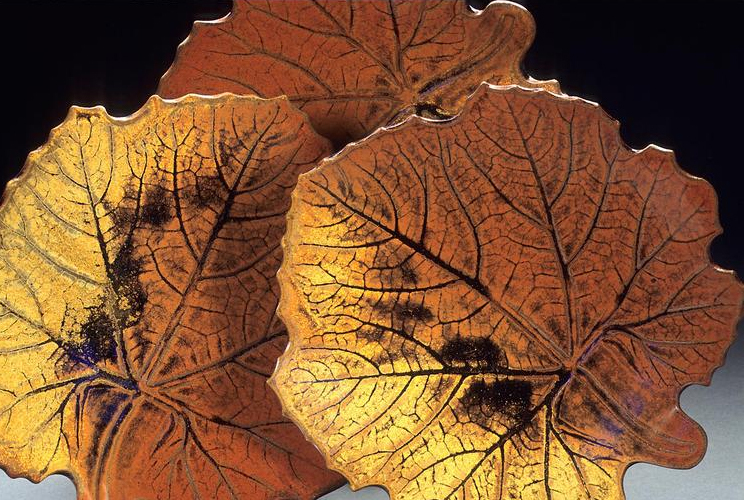 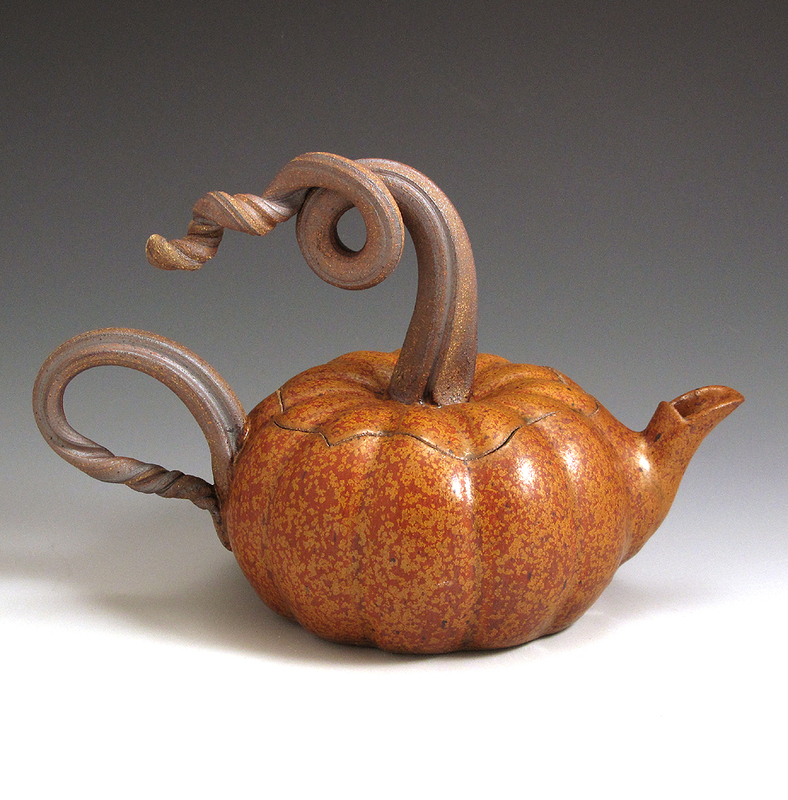 But if I’m well known for something, it might just be my nature-themed work – gourds, pumpkins, acorns, leaves.